Please call 603 444 6469 or email events@thayersinn.com for more details and availability. Are you looking for space for a meeting or event? We can help. We are happy to host gatherings and private dinners of up to 40 people in one of our function rooms. 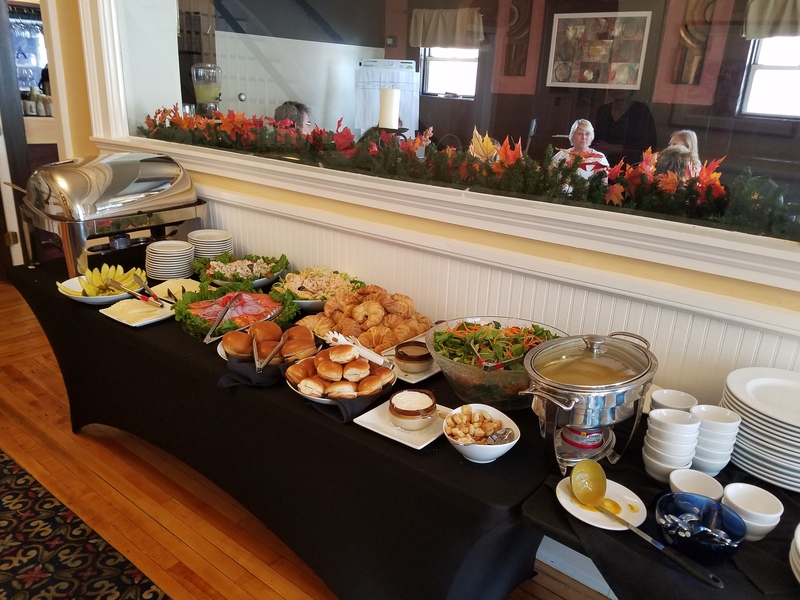 Please call 603-444-6469 or email events@thayersinn.com for more details and availability.